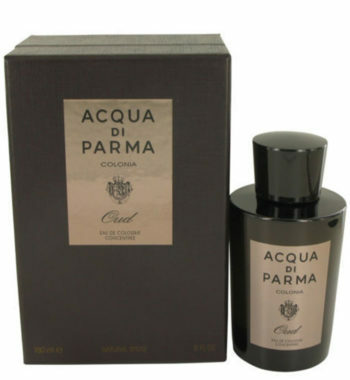 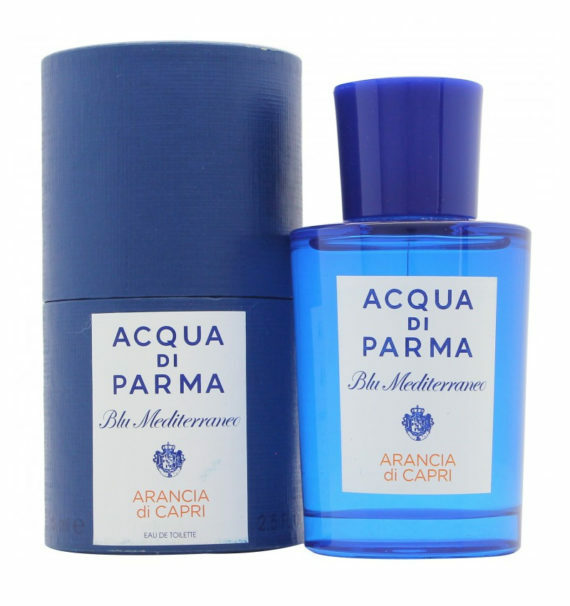 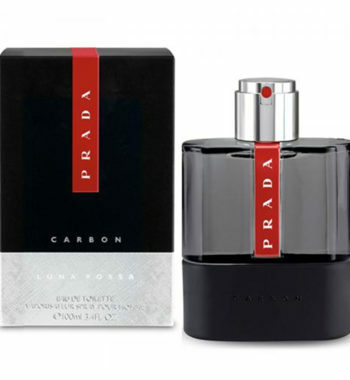 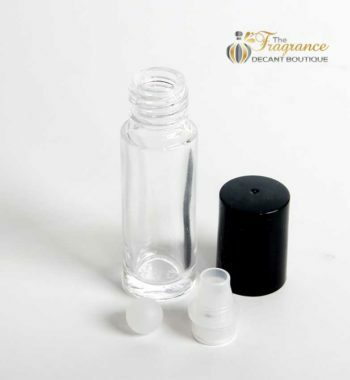 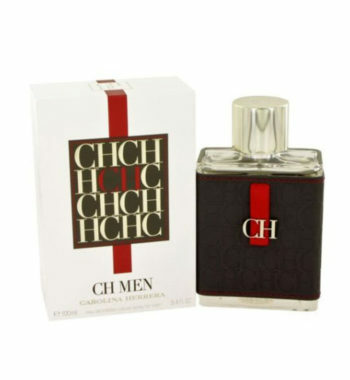 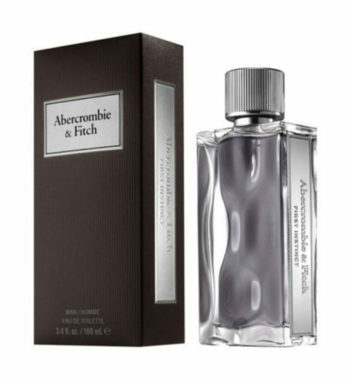 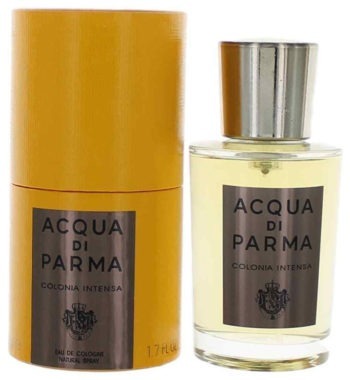 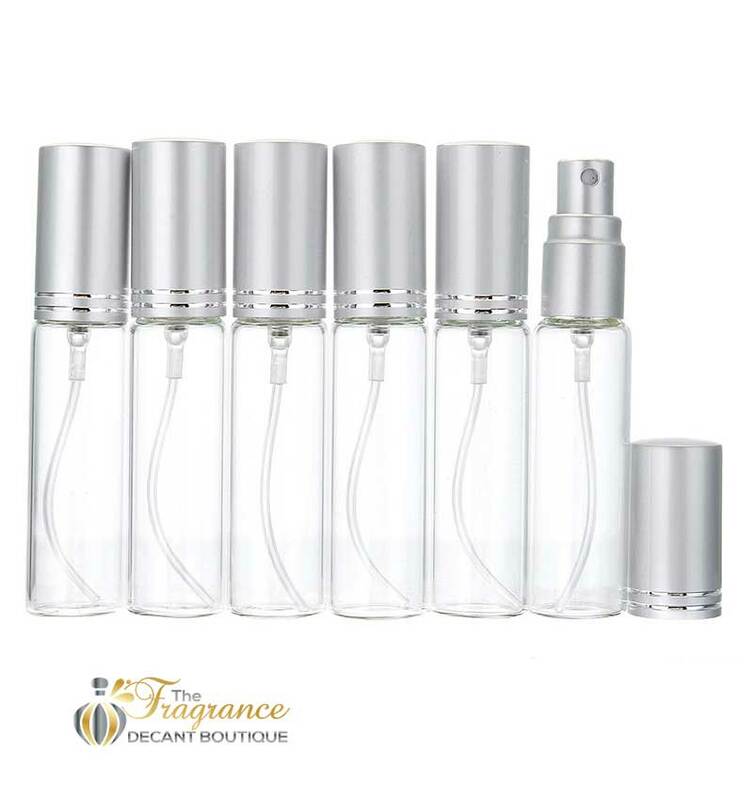 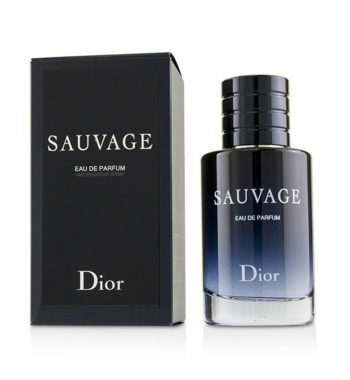 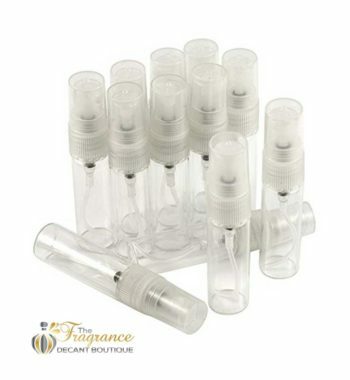 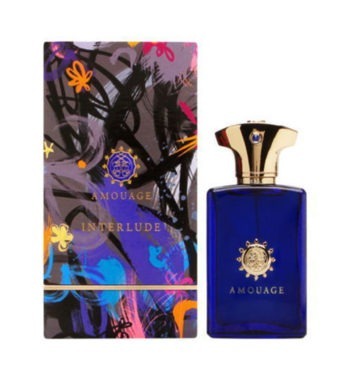 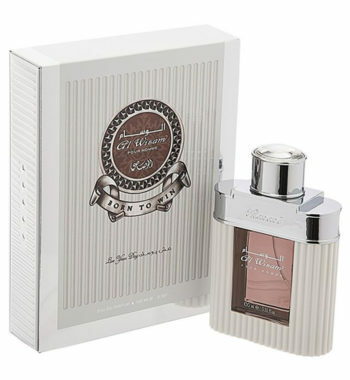 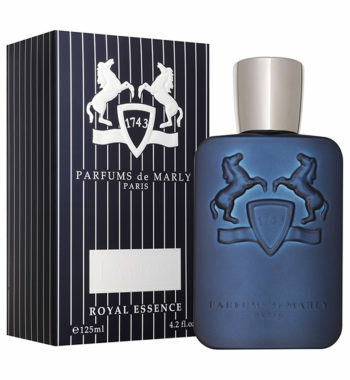 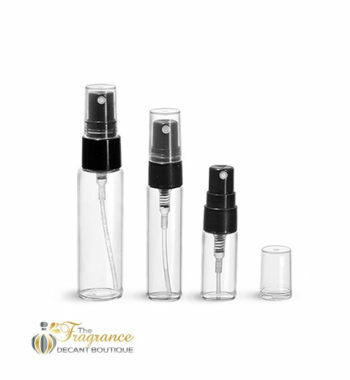 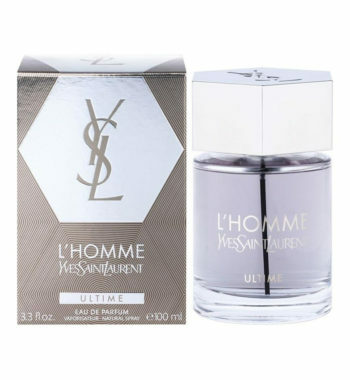 This unisex perfume introduced in 1999 is full of fresh, aromatic and encouraging notes. 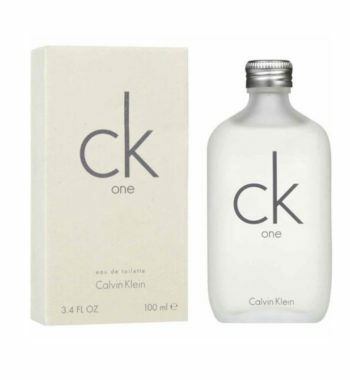 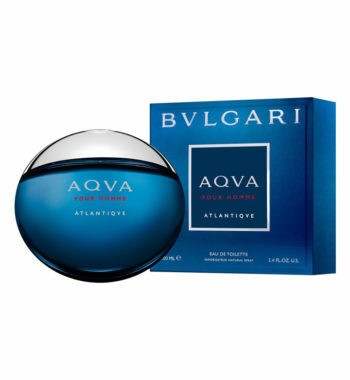 Top notes bring us juicy freshness of orange, Sicilian mandarin, bergamot and luminous, bitter grapefruit. 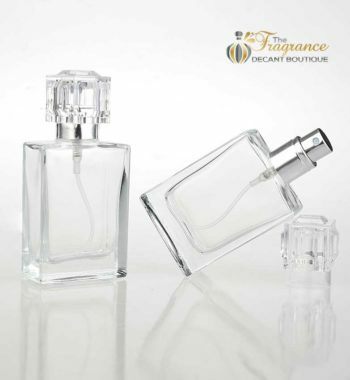 A heart is composed of petit grain and cardamom, while a base carries notes of caramel and musk. 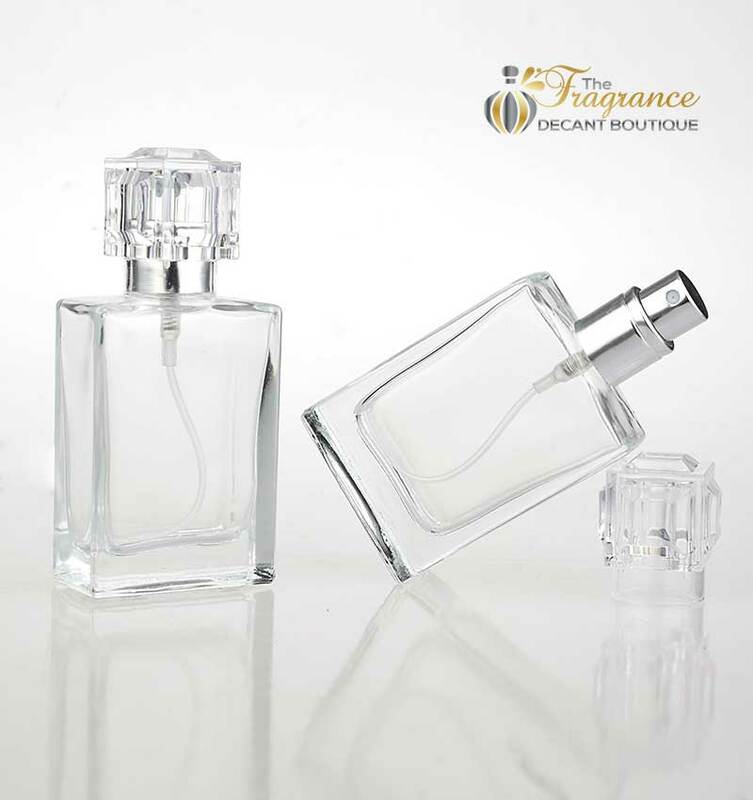 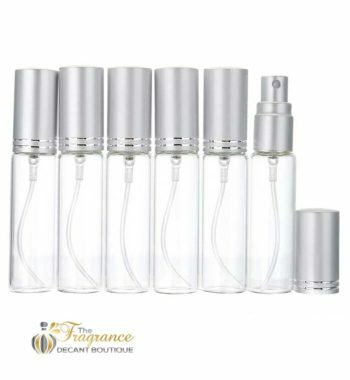 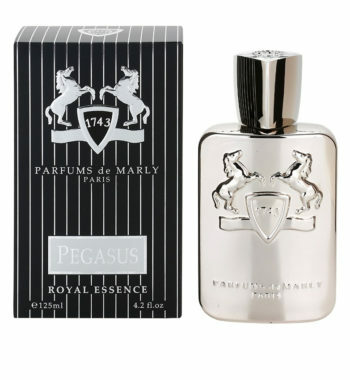 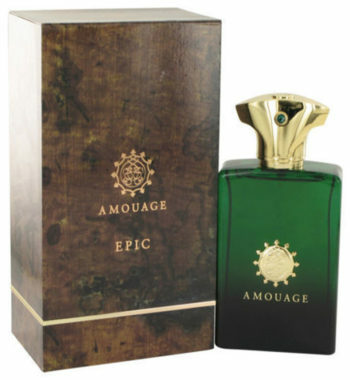 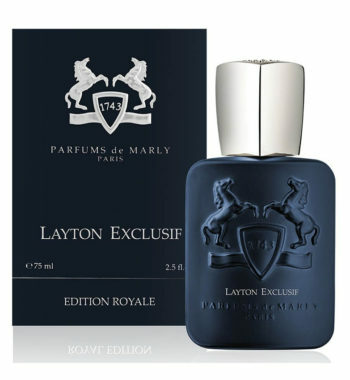 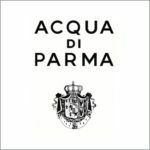 The perfume is available as 60 and 120ml (2 and 4 oz) edt.